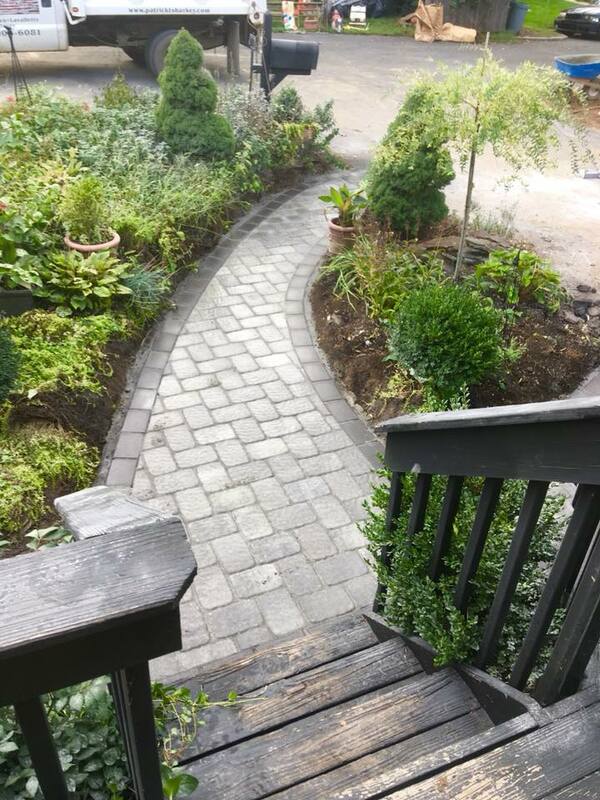 Patrick T. Sharkey, Jr. Landscape Design LLC - "Garden Path at Giverny"
As Monet grew older, he sought beautiful landscapes where inspiration could flow from every leaf and flower onto his canvas. 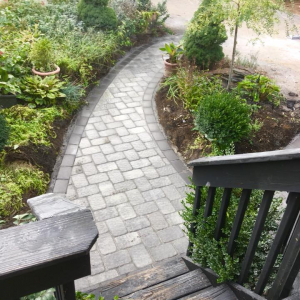 He found such inspiration lining the walkway of his French Cottage, which he exhibited in his masterpiece, “Garden Path at Giverny.” The lush purple and red flowers practically leap off the canvas, while the warm glow of the midday sun illuminates the entire inviting scene. 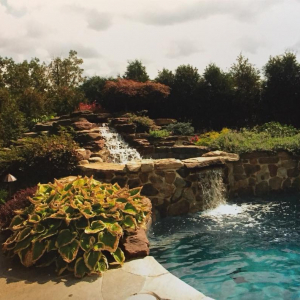 Motivated by this portrait, Patrick T. Sharkey, Jr. Landscape Design LLC crafts their winding walkways lined with an extravagant range of flowers. 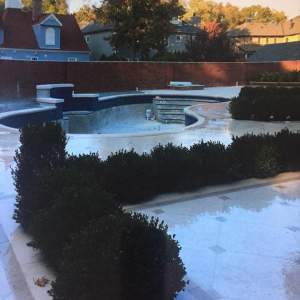 Strolling down their stone path display will lead to a beautiful body of water where the poolscape design will indulge you in the same romantic French aura that Monet captured in many of his works. 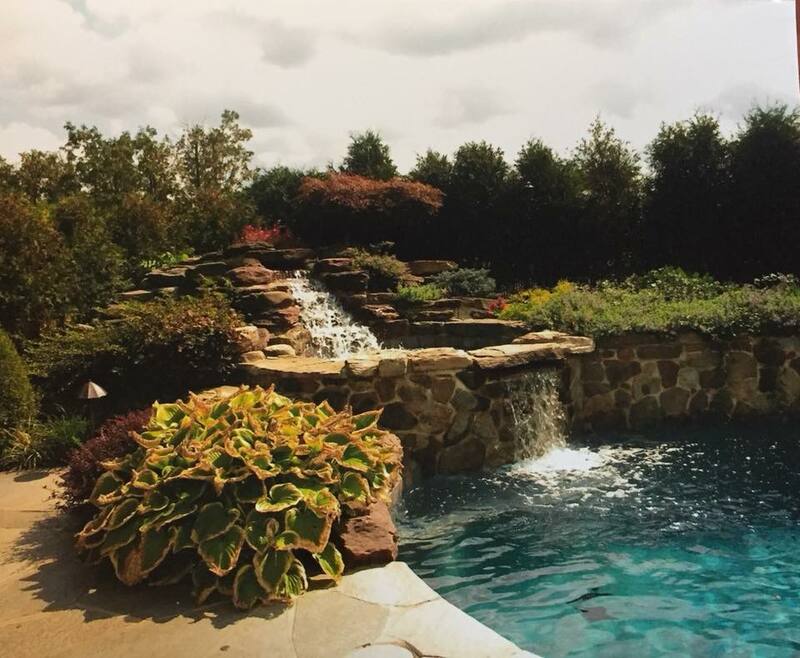 While sitting poolside, you'll have the chance to treat yourself to delicious delicacies from an original brick pizza oven. 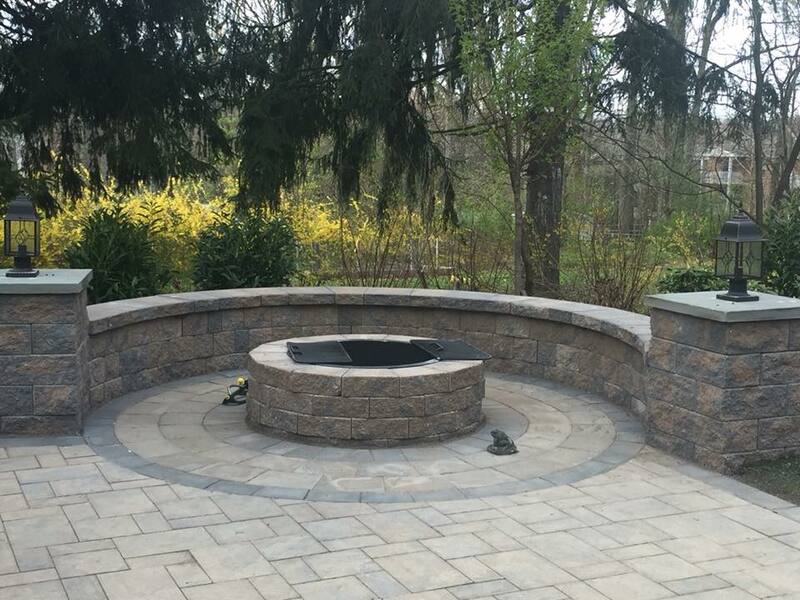 Patrick T. Sharkey, Jr. Landscape Design LLC is an outdoor landscape, building and remodeling company. 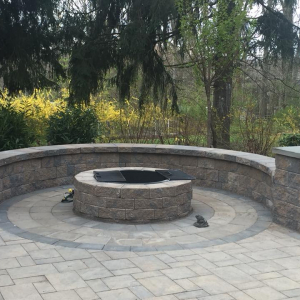 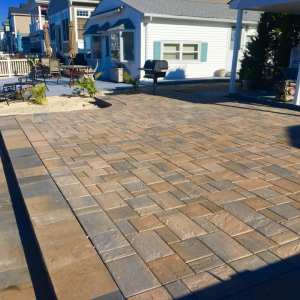 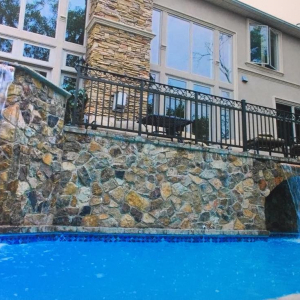 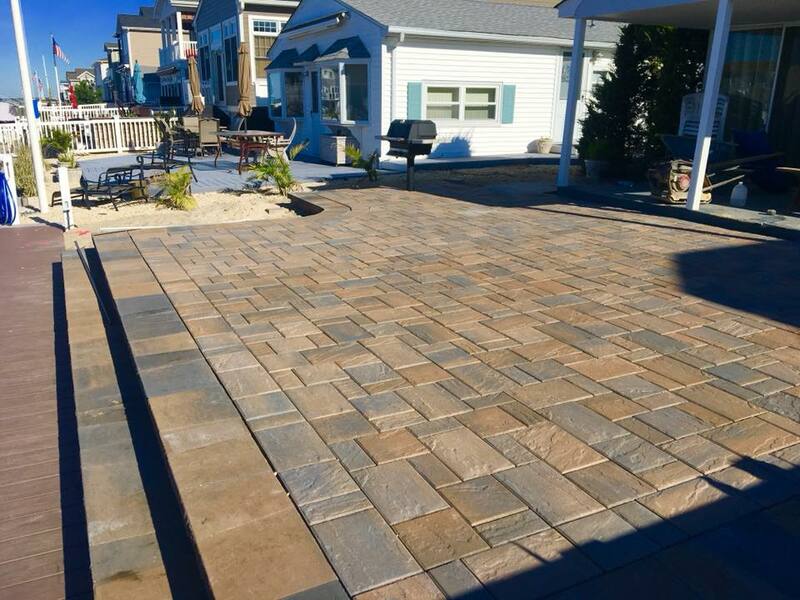 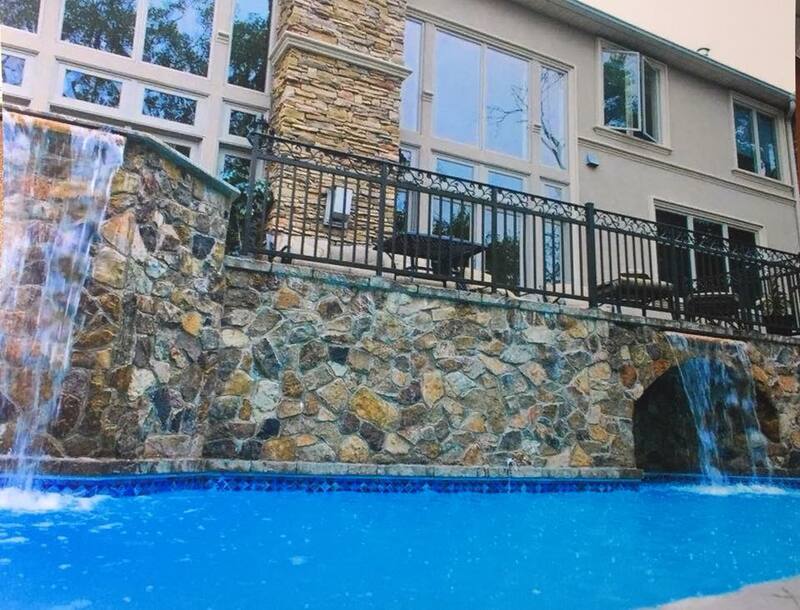 Also, with a degree in Horticulture, Patrick has been established in Morris County for 26 years now as a known expert in the field of all outdoor construction, planting and masonry. 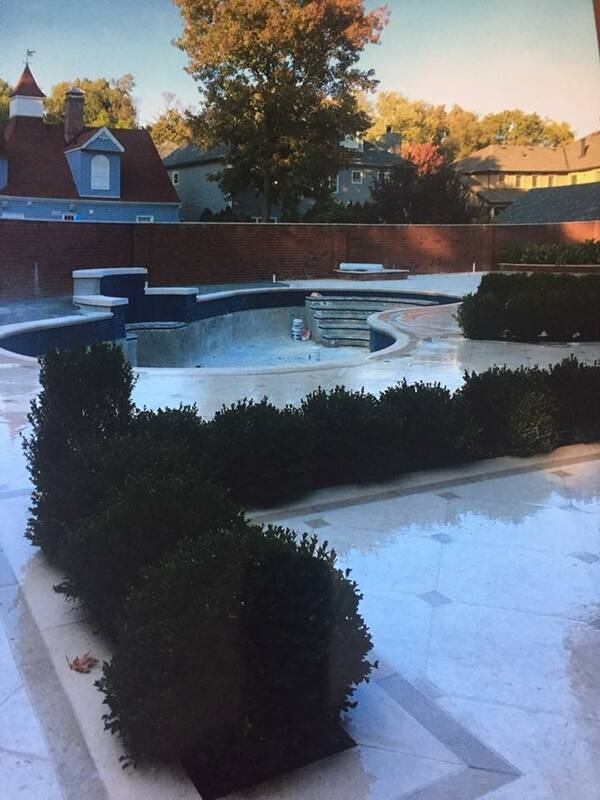 As a local major outdoor project icon, and with a team of expert masons and planters, no task is unmanageable.